If the pipes in your plumbing system are causing problems it is better that you hire professional plumbers immediately. 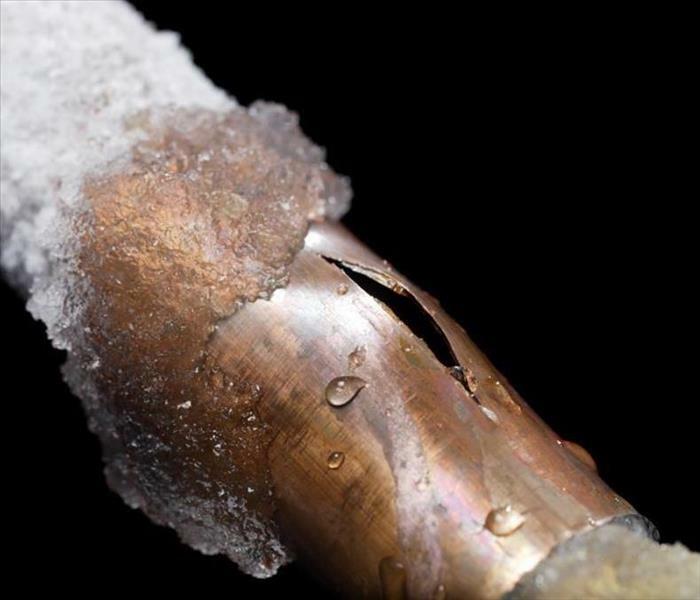 Even a small leakage in the pipe can cause some serious problems. That is why getting pipe repair service is very important. At Pardue plumbing we are here to help you out with the process. We are offering a wide range of pipe repair services to assure that you will get the perfect solution for the problem you are dealing with and your house will remain safe. Here is how we can help you. We assure to handle all tasks in limited time. Our experts will reach your destination on a single call and resolve the problem in limited time. If you have an old house, we will check the condition of the pipes and let you know whether it is better to replace or repair them. If your pipe has leakage or some other issue, you are in the best hands with us. We only hire and train the best plumbers, they know how to dispose of the previous pipe and how to install the new one properly. Our team will do a full inspection to tell you about the real issue and how to fix it the best way possible. Our doors are open for you 24 hours a day. So, you can contact us anytime if you need an emergency pipe repairing service. Our success lies in the satisfaction of our customers. Our aim is to provide the most reliable services to our customers. If you are in the search of the platform where you can get the best services at affordable rates, Pardue Plumbing is your best choice.